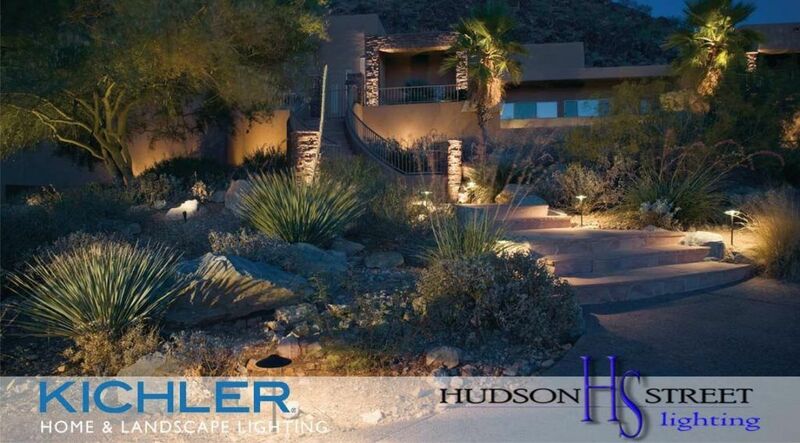 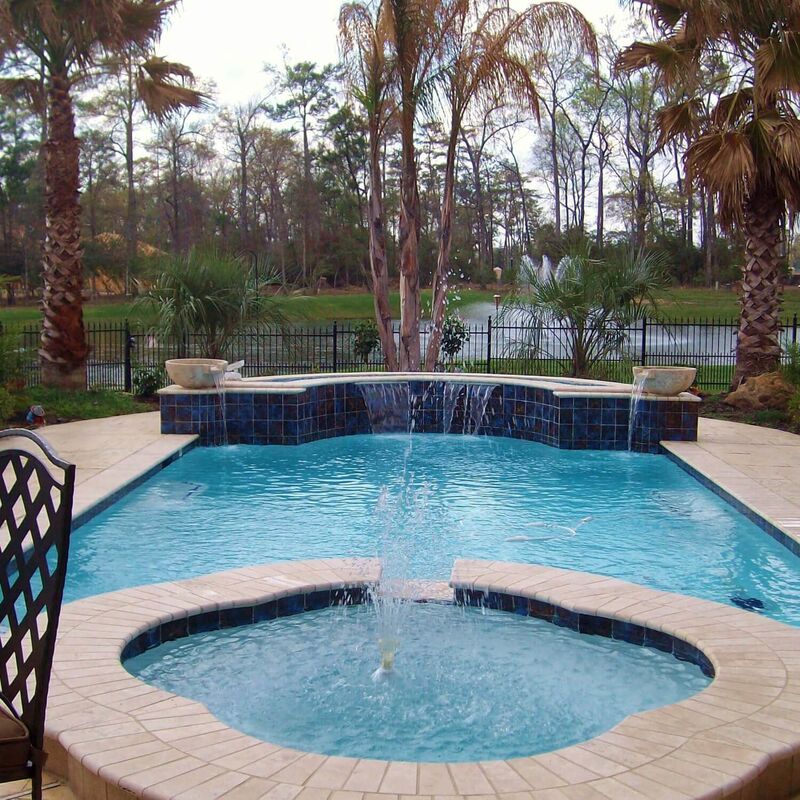 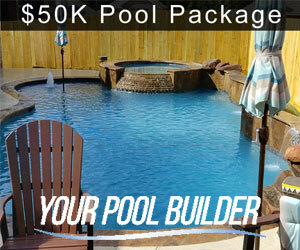 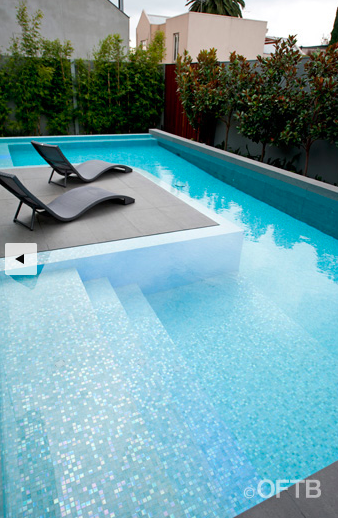 Home Remodeling Spotlight Give your pool an overhaul! 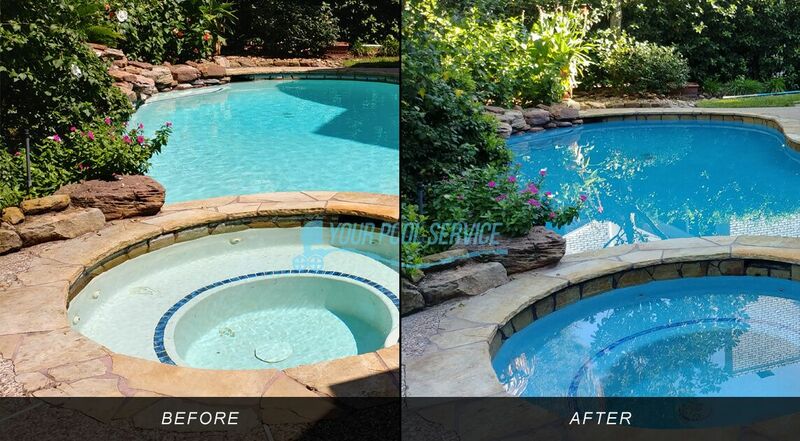 Give your pool an overhaul! 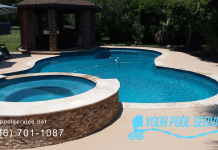 In-ground Swimming Pools Restorations In this article we will be providing some general knowledge and advice for swimming pool restoration projects. 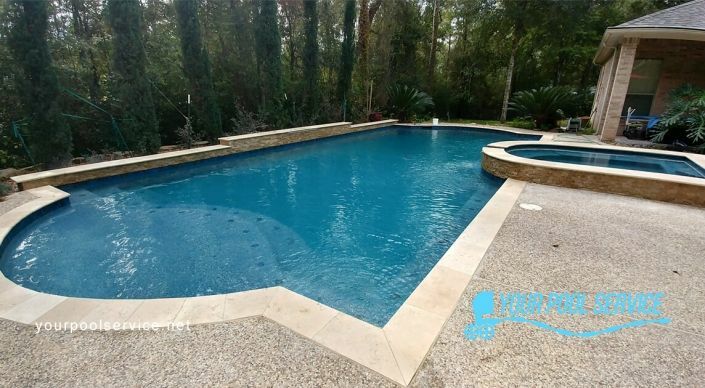 How a restoration is different from a pool remodeling project, but may involve some of the same tasks or related pool services. 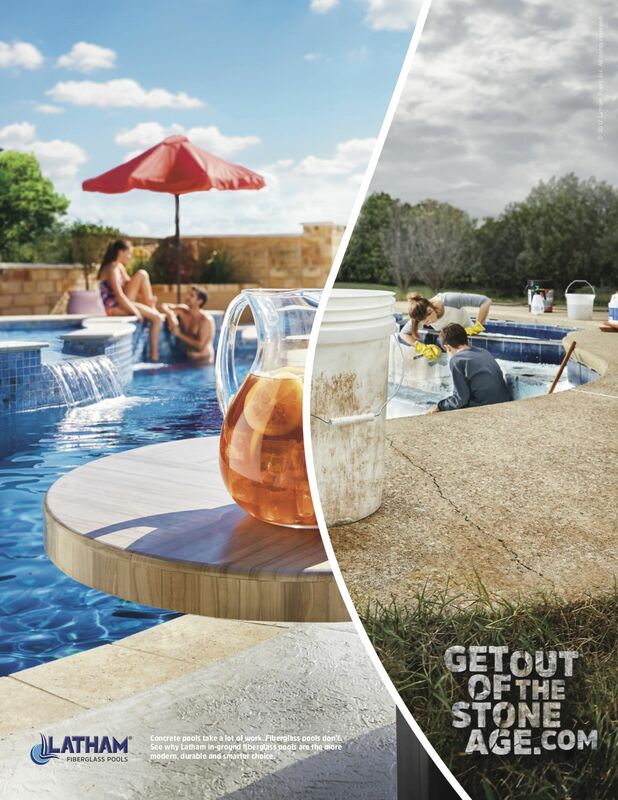 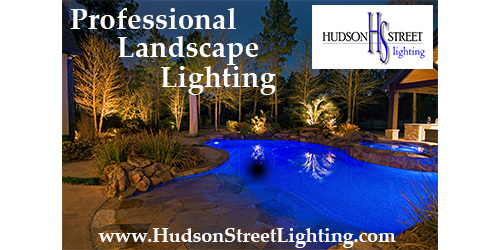 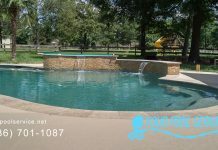 Specifically we will be talking about gunite swimming pools that are in-ground. 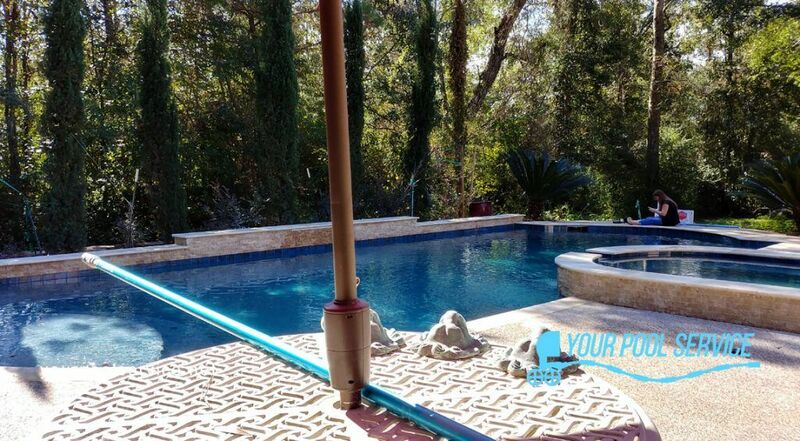 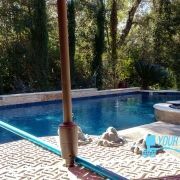 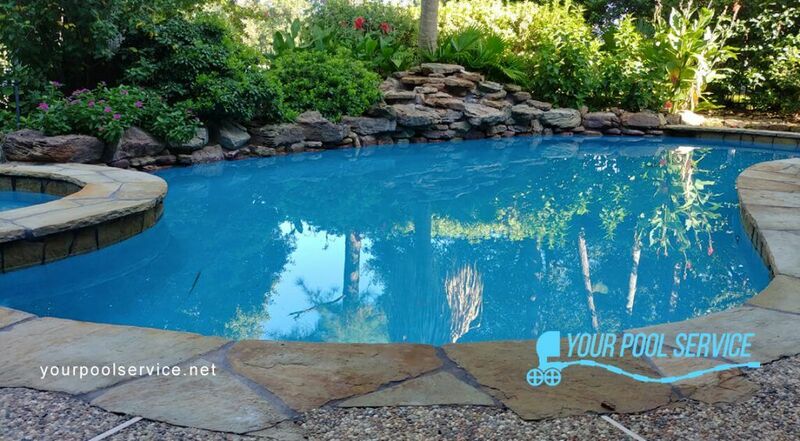 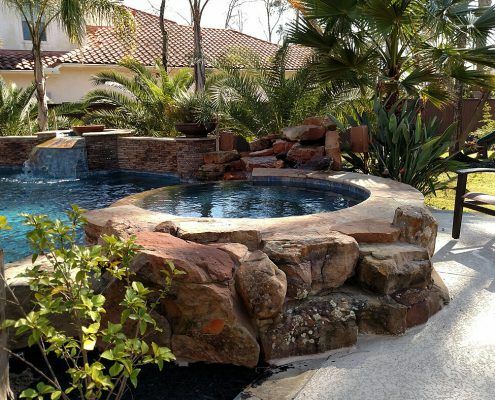 The post Swimming Pool Restoration appeared first on Your Pool Service of Texas.